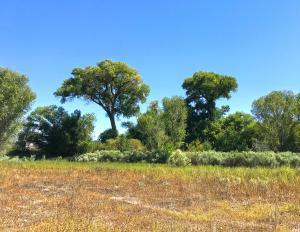 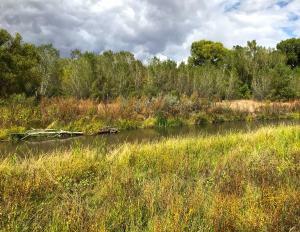 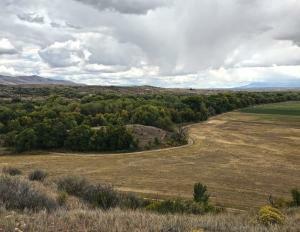 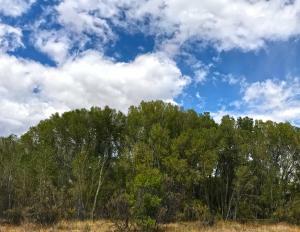 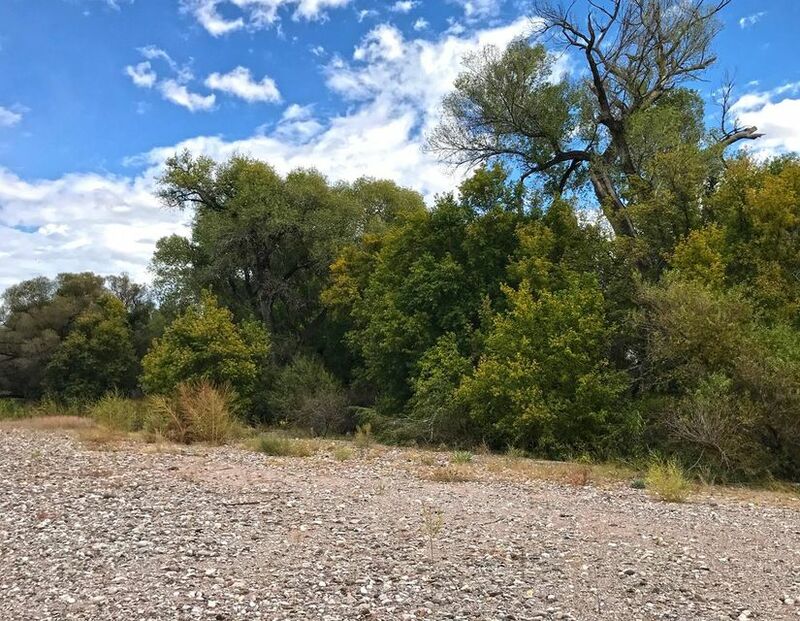 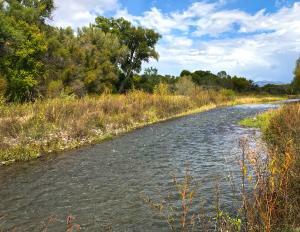 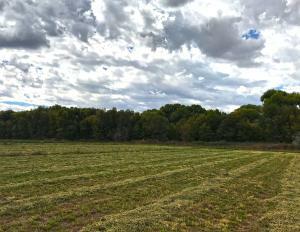 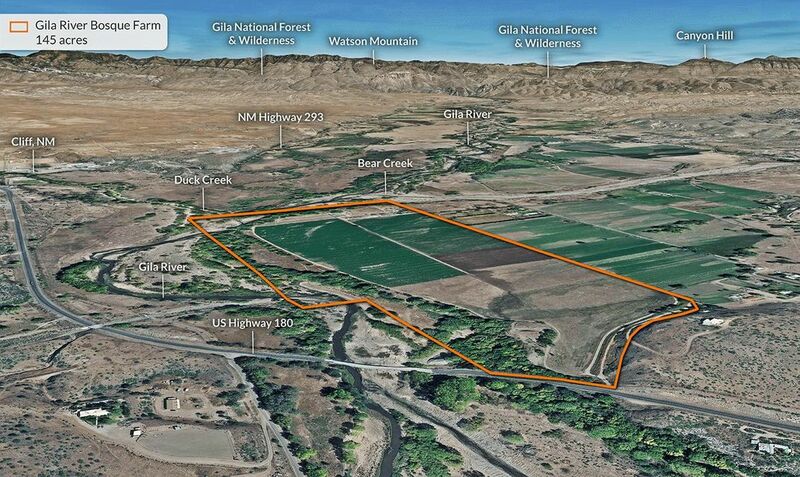 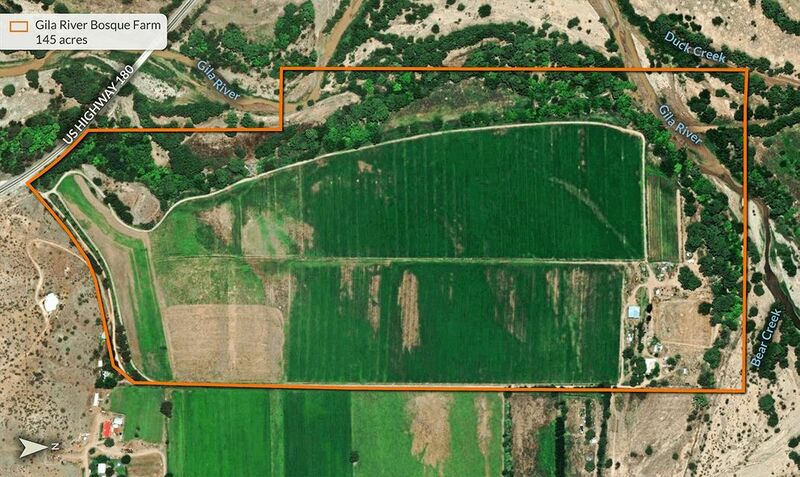 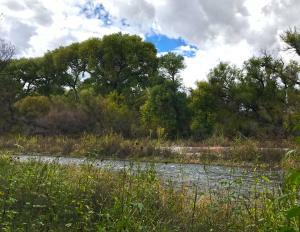 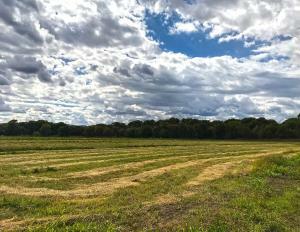 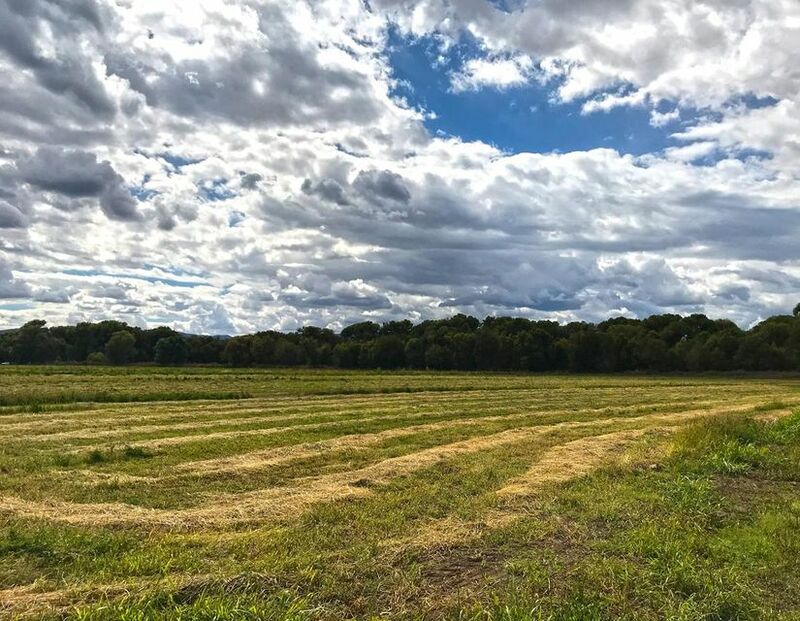 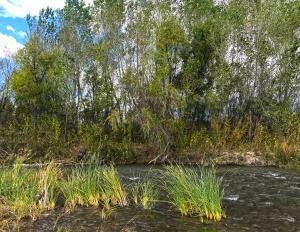 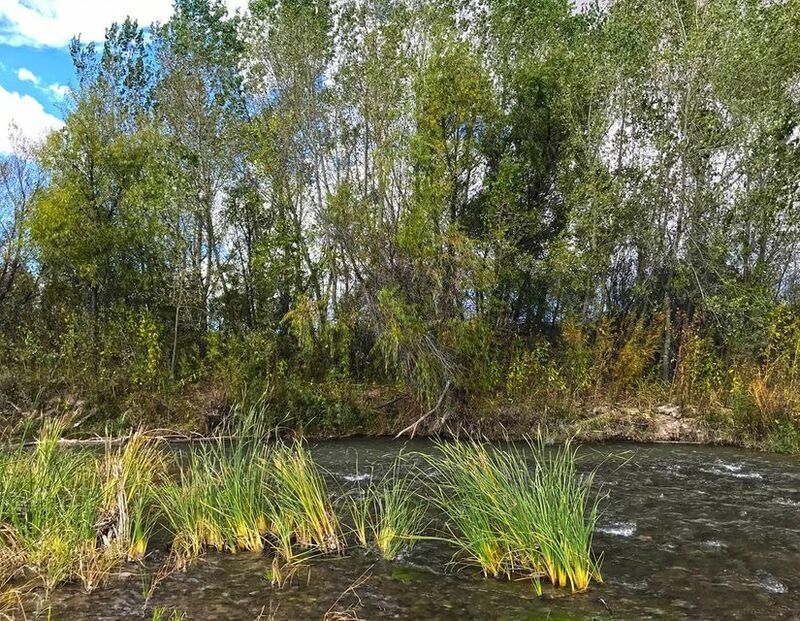 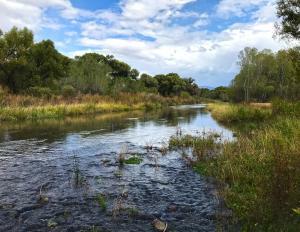 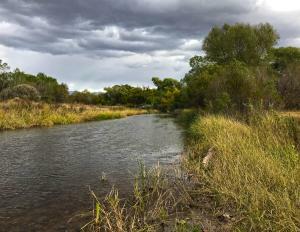 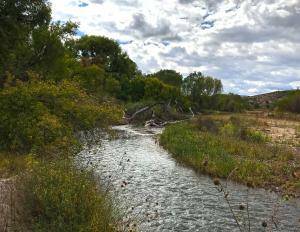 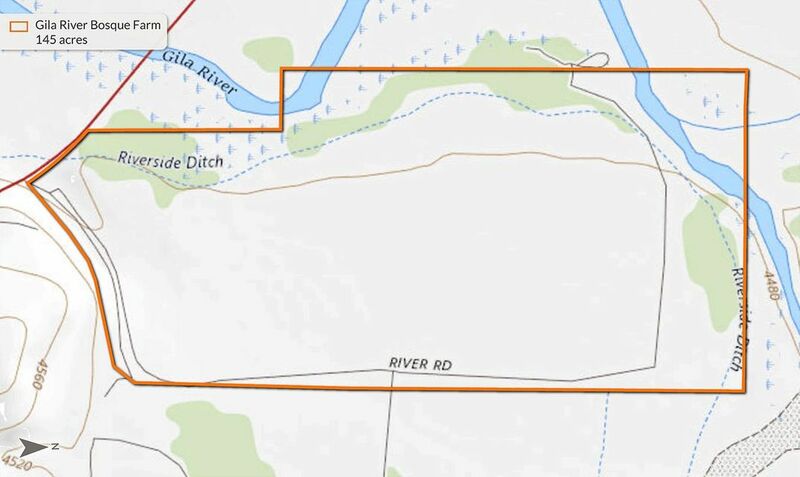 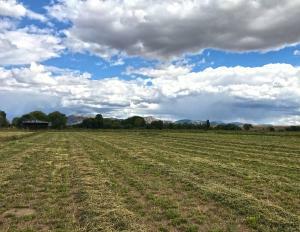 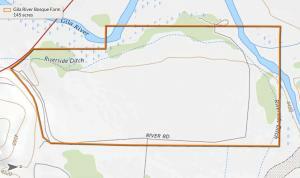 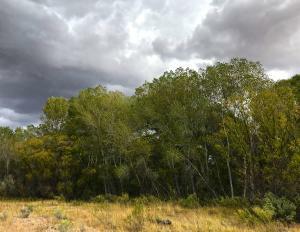 Productive farmland, water rights, river frontage and bosque! 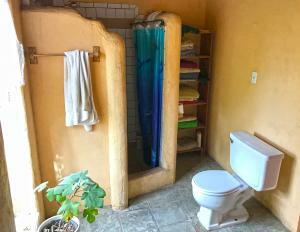 This property has it all! 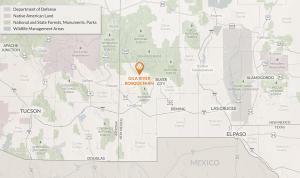 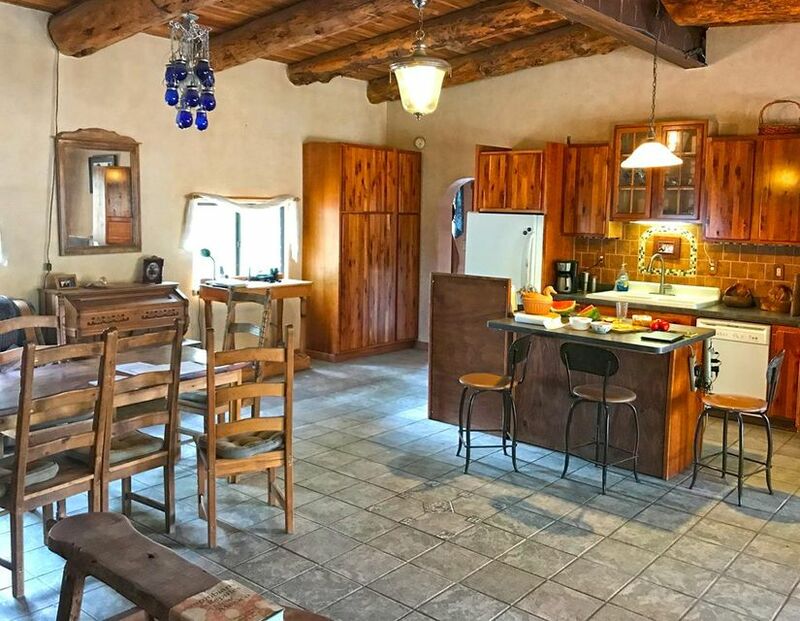 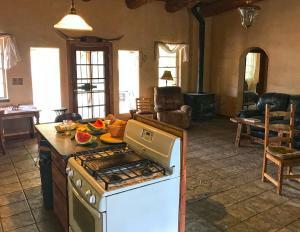 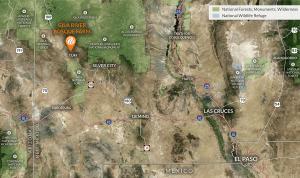 Enjoy the mild climate of southern NM on this one-of-a-kind property 30 minutes northwest of Silver City. 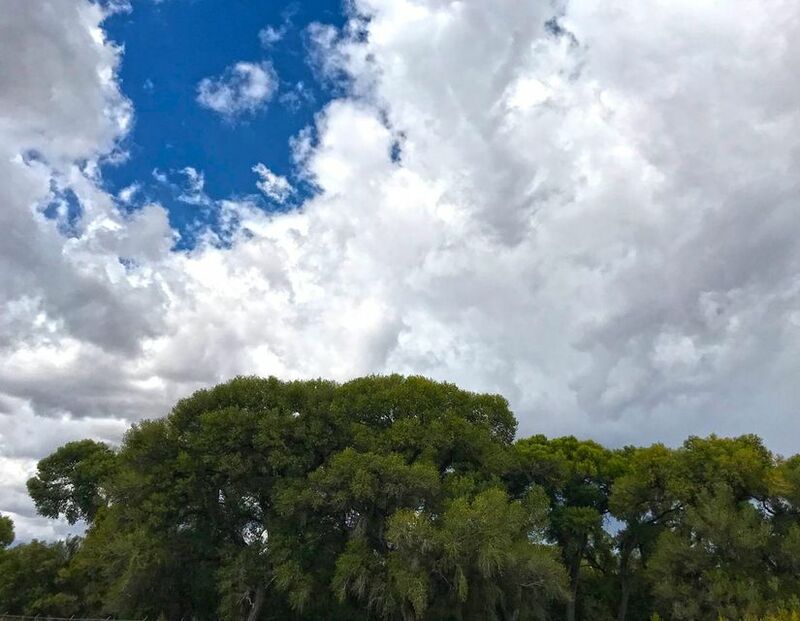 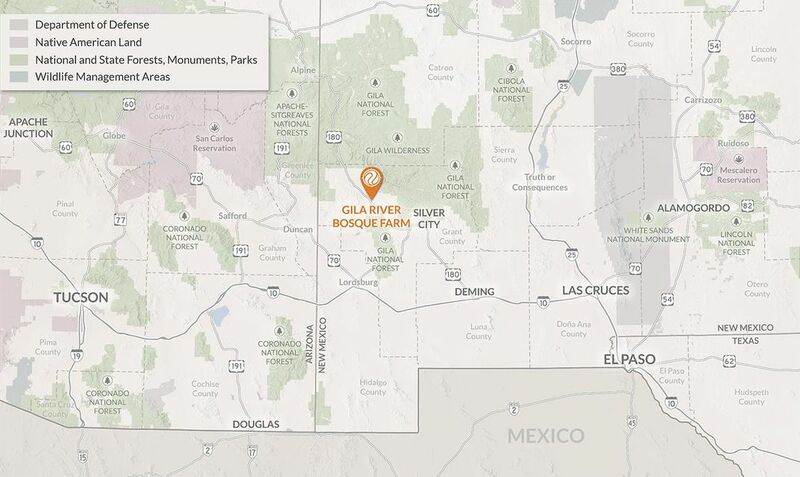 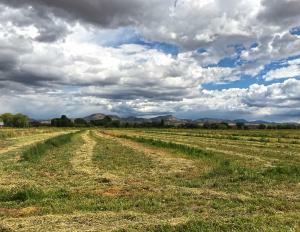 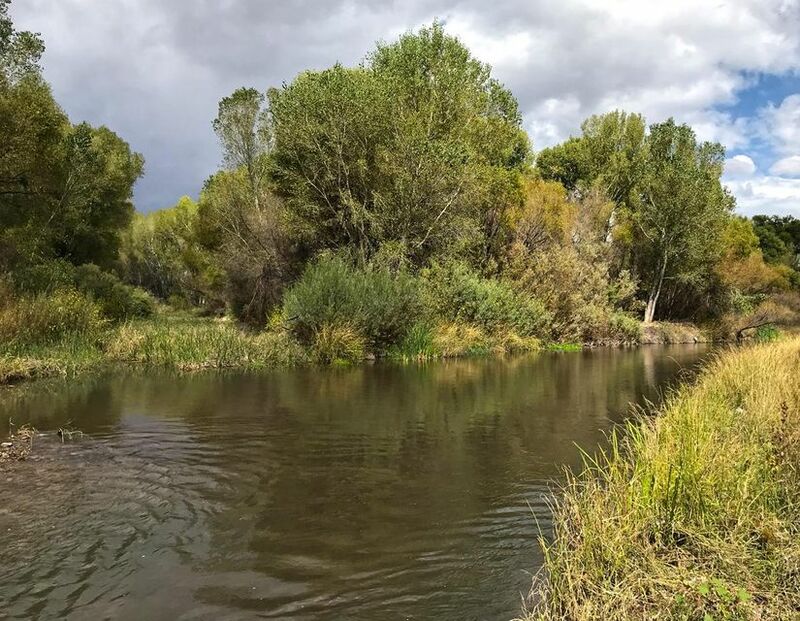 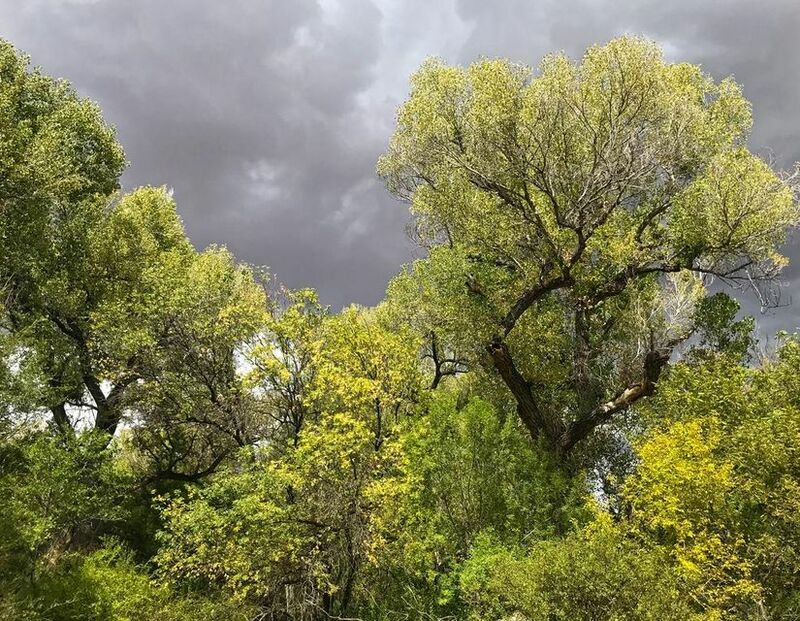 Whether you are a farmer, bird lover, hunter, horse person, or just want a beautiful and private place to live, visit or retire...the Gila River Bosque Farm is the right property for you! 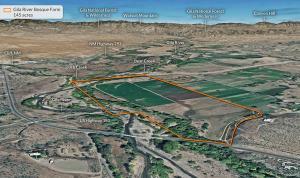 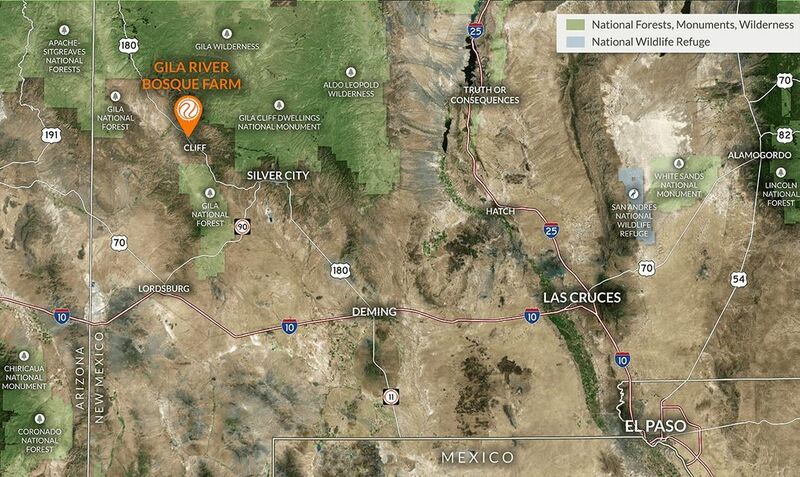 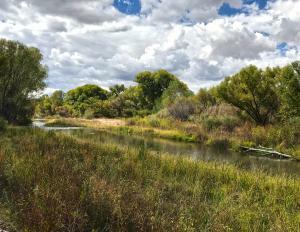 The property has 90 irrigated farmland acres and 55 acres of Gila River Bosque. Along with the land come ADJUDICATED water rights that make this farm one of the largest water right owners in the entire Gila River Valley. 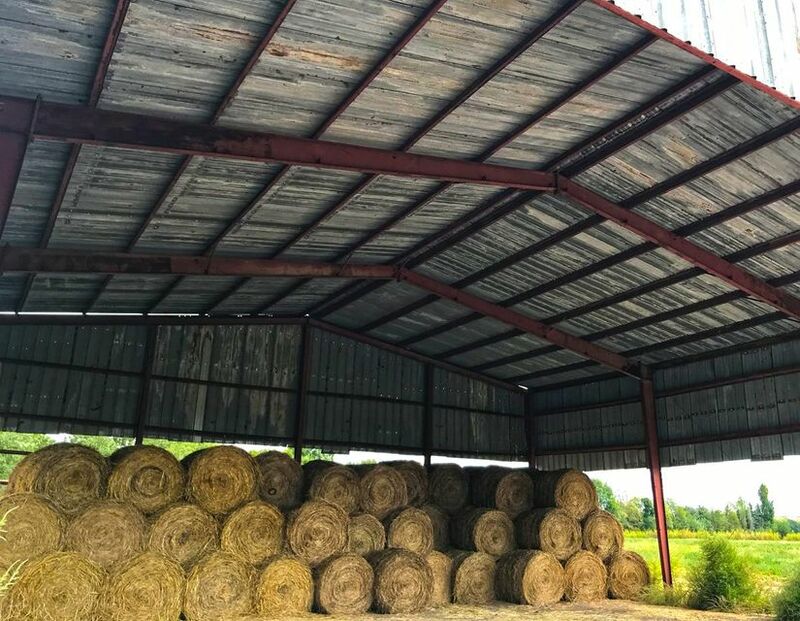 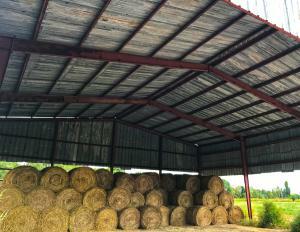 The property also includes a modest adobe home and two large hay barns. With so many qualities and opportunities, it is no wonder this property won't be available for long. Courtesy of Unique Places Real Estate.